Cameras, lenses, lighting, and photographers all have an impact on the final image. We believe in making spaces look naturally flattering – without overdoing it. Knowing the right angles, and working efficiently are strengths we can put to work for you. 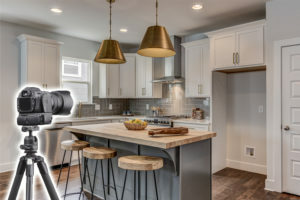 Having the right equipment is essential to making high quality real estate video tours. 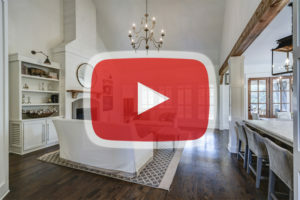 Beyond the equipment, our style has been forged over time to create an effective addition to your listing media. 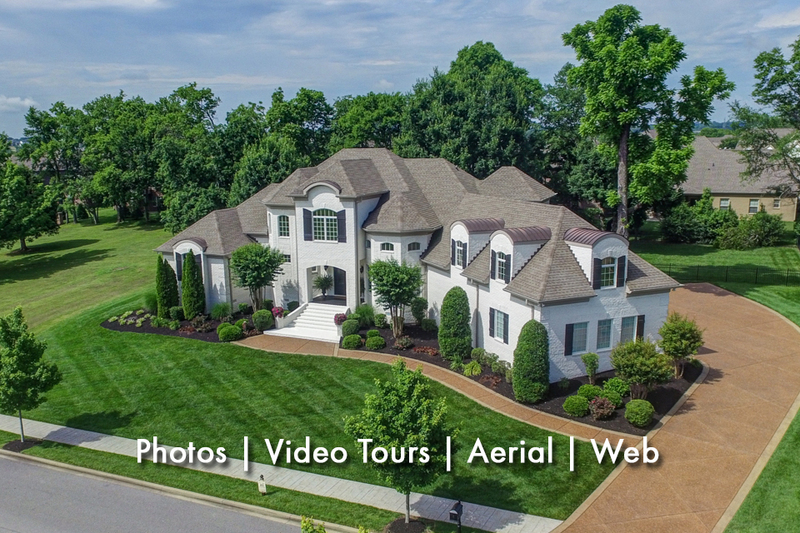 Drones have expoded in popularity in recent years, and they have proven to be a great tool for many real estate listings. 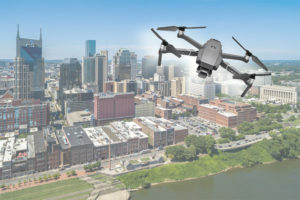 Although almost anyone can own a drone, it takes knowledge and experience to create compelling media with these flying cameras. More than 30 photos? No problem. 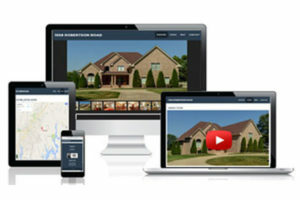 Our property websites contain all of your listing media (photos, video, map, contact info) in one easy to use place on the web – with only your contact information, not your competitors.